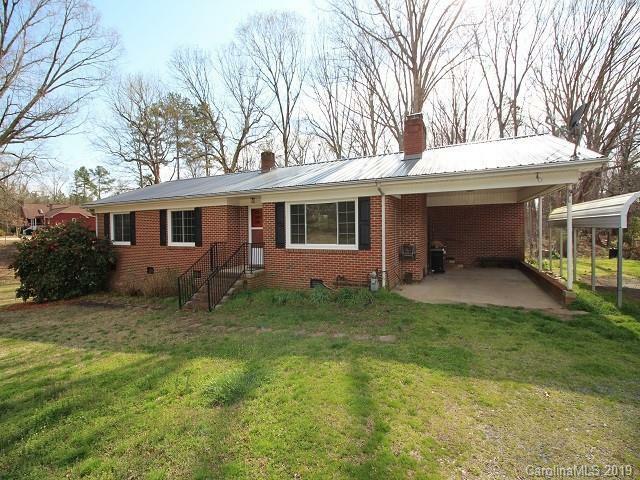 Cute brick ranch with some updated electrical, good attic storage, wired workshop with heat/air. 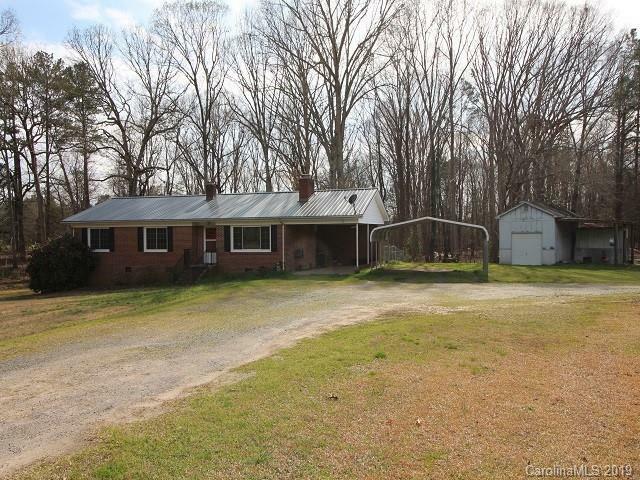 Brand new metal roof, newer windows, newer well pump and new carport. 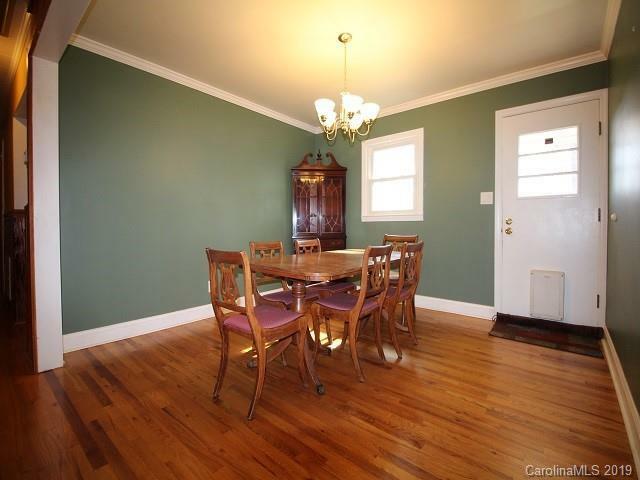 Beautiful hardwood floors throughout most of home. Kitchen has been remodeled with stainless appliances and solid surface counter tops. Attached and detached carport, deer cleaning station with lights.